Food for the Royals: What's on the Windsors Dinner Table? 1. Prince William prefers his steak medium rare for he wants it “quite alive”, he confessed at a charity event the previous year. Roast chicken is also a top favorite of his! 2. No Royal family member is ever allowed to eat shellfish as it poses a high risk of food poisoning. 3. The Queen has a penchant for chocolate and her favorite dessert of all time is chocolate biscuit cake, revealed Her Majesty’s former personal chef Darren McGrady. 4. Prince Charles loves organic stuff, and, interestingly, some of his favorite edibles are fresh produce that can be found in his own garden. 5. 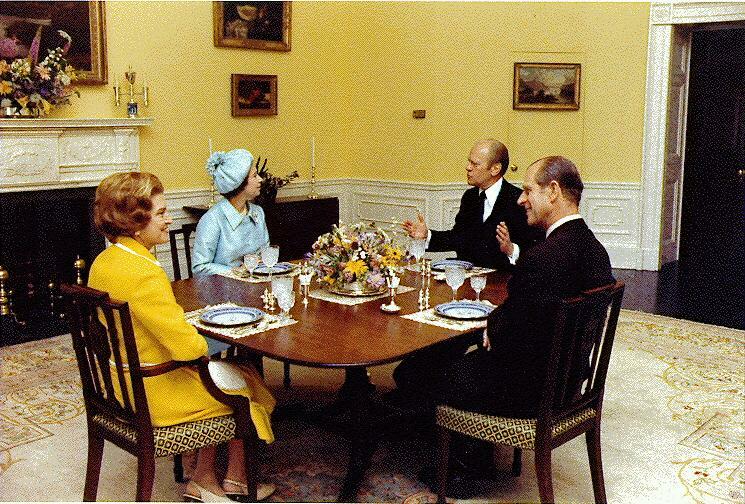 Prince Philip “lives to eat”, McGrady said in a previous interview, adding that the prince “loves to cook on the grill”. 6. Diana, Princess of Wales, does not have a sweet tooth, said former Royal chef Carolyn Robb. She would eat almost anything, but would usually skip the desserts. 7. The Royals are prohibited from drinking tap water each time they travel abroad. 8. The Queen observes the no-starch rule when she is dining alone. That being said, the likes of pasta, potatoes, and rice are basically out of the picture as far as Her Majesty is concerned. 9. Kate, Duchess of Cambridge, considers her grandmother’s chutney recipe as one of her favorite dishes. She actually made one as her first Christmas present for the Queen, who then proudly featured the cuisine on the Christmas table the following day. 10. The Queen loves mangoes! Heard through the grapevine, at one point Her Majesty knew how many mangoes were inside the fridge! 11. The Queen hates garlic, so there is not a hint of the said vegetable on the table whenever she is around. 12. 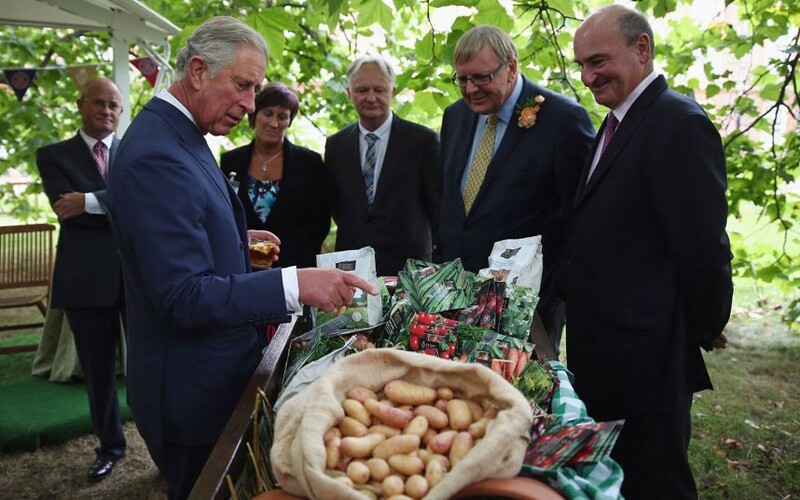 Prince Charles wants his eggs boiled for exactly four minutes—no more, no less.